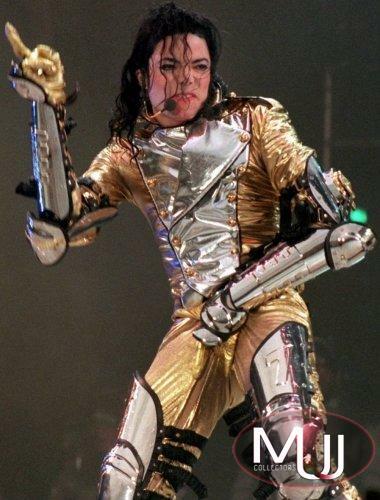 5 costume armor pieces belonging to the gold stage outfit Michael wore for the opening of his 1996-1997 HIStory Tour concerts. 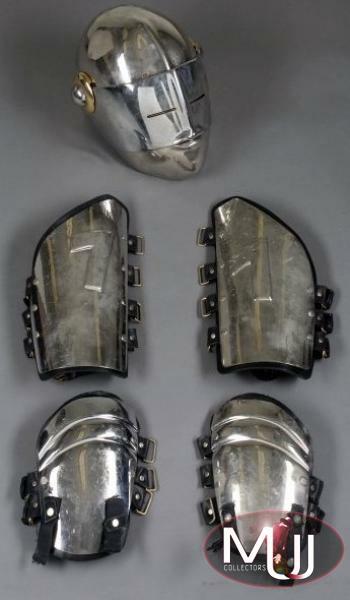 The set includes the helmet and four pieces of silver armor worn on the upper thigh. 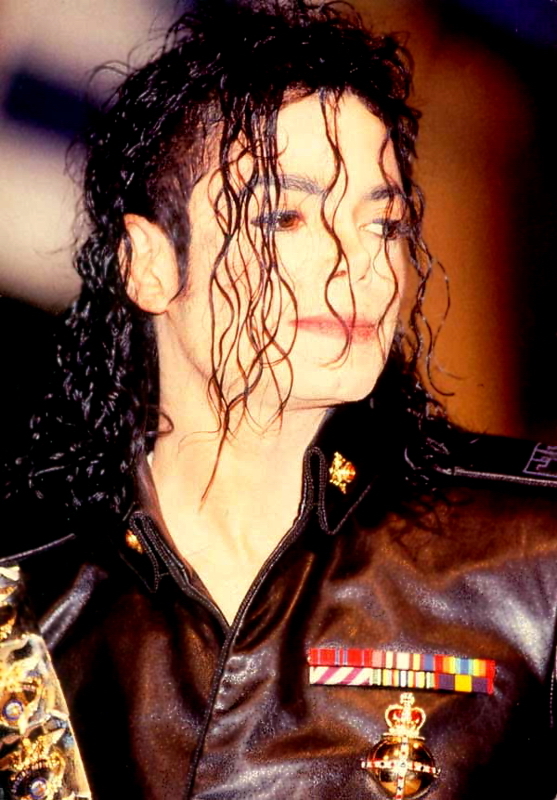 The larger two pieces feature the number "7".